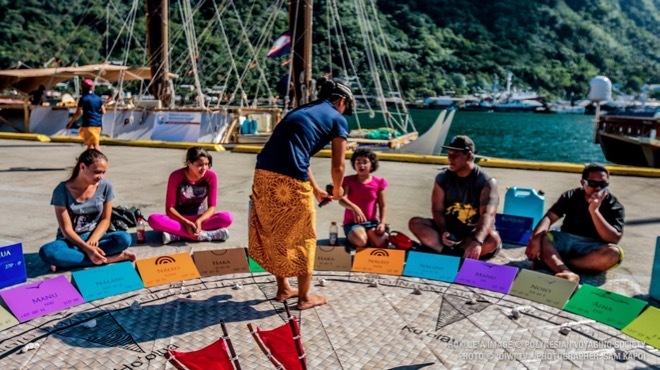 New York Outrigger is proud to partner with Hudson River Park and the Polynesian Voyaging Society to provide a myriad of educational programming for school-aged children at the 2016 Hawaiian Airlines Liberty Challenge. The Hawaiian Airlines Liberty Challenge welcomes familes to join us on June 11th at the Malama Honua Village at Hudson River Park’s Pier 26. There you’ll find numerous interactive educational offerings fit for both children and adults. Attendees will learn how Hudson River Park and local environmental groups are caring for our rivers and oceans, and become inspired to join in this great mission of Malama Honua, which in Hawaiian means to take care of our earth. The Malama Honua Village will be open from 10 – 5 pm on June 11th on the west side of Pier 26. We’re looking forward to seeing you there. round events that celebrate the diverse cultures and neighborhoods along its shores. The Park plays a critical role in protecting the Hudson River ecosystem, and though it receives no public operating funds from city, state or federal government, its development has transformed four miles of decaying piers and parking lots into a premier New York City destination for local residents and visitors alike. The non-profit, Friends of Hudson River Park helps to ensure ongoing sustainability by serving as the Park’s primary source of fundraising, advocacy and support, working in concert with the Hudson River Park Trust, the city-state entity that oversees the design, construction and operation of the Park. For more information, please visit hudsonriverpark.org. The Polynesian Voyaging Society was founded in 1973 on a legacy of Pacific Ocean exploration, seeking to perpetuate the art and science of traditional Polynesian voyaging and the spirit of exploration through experiential educational programs that inspire students and their communities to respect and care for themselves, one other, and their natural and cultural environments. 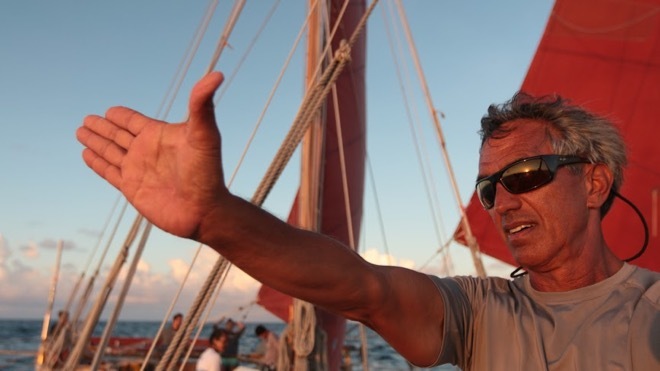 The Mālama Honua Worldwide Voyage, sponsored by Hawaiian Airlines, will have Hōkūle‘a visit more than 85 ports in 27 nations, logging more than 47,000 nautical miles over nearly four years.